Music Oriented Business presents "RYDA" by Jason Luciano. 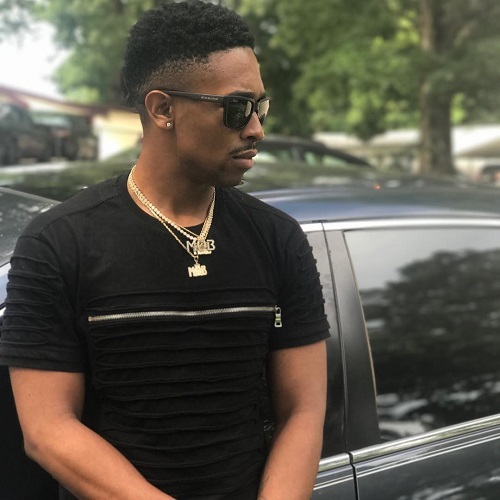 Jason Luciano or JL's has a style all his own and can flow on almost any kind of beat but he prefers that head nod music to put his lyrics to. He spreads insight about everything from police injustice the rough street life that he bears witness to. Releasing a series of increasingly popular mixtapes, which brought him to the attention of the super-producer team DJ DC & DJ Juke, JL's debut indie-label recording, MOB King, will be released to great acclaim and impressive sales for this self made recording artist. 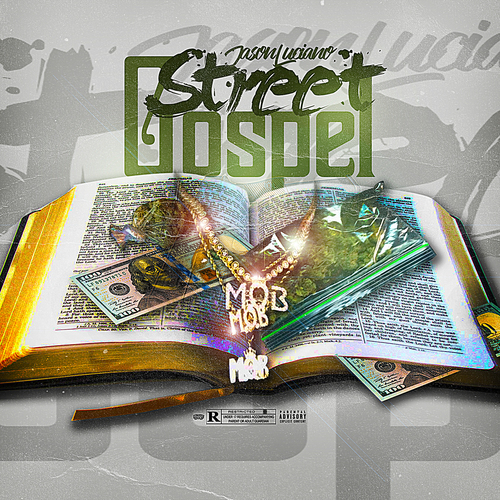 Checkout MOB & Tru Go Getta Mixtapes Presents : Jason Luciano "Street Gospel" online now.